Best Personal Injury Law Firm Philadelphia PA Top Rated Fox Law! 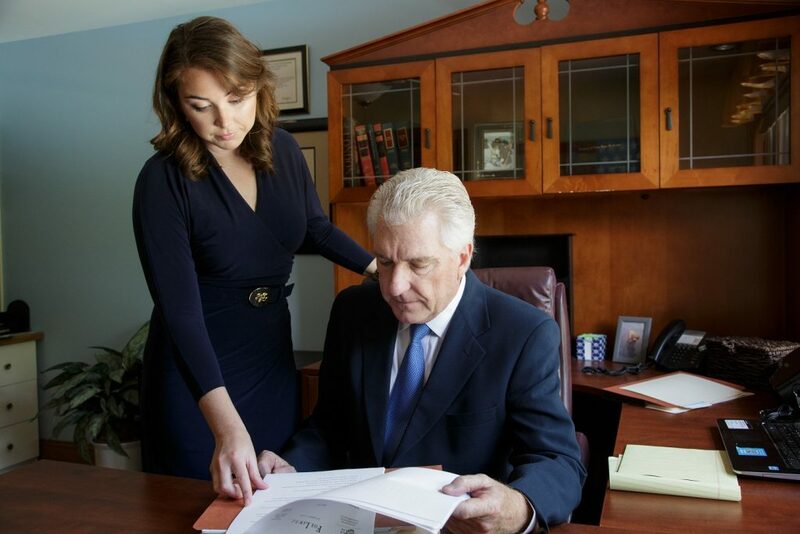 We are rated one of the best Personal Injury Law Firms in Philadelphia, Pennsylvania. Our family law firm is in the business of helping families put their life back together after a serious injury. We are old-school in our work ethic and personal attention. We get to know our clients. We will talk and make decisions together. We take the time to explain your case from a legal standpoint and present your options. Together, we will discuss the risks and the rewards. You will make informed decisions every step of the way. It’s your case. If we take your case, we believe in it, and we make the necessary investments to win. We leave no stone unturned. It takes money to prepare a case for trial and we prepare every case for trial. That’s the only way to get the best negotiating leverage and the best results for our clients. We have a reputation for excellent results. Attorneys refer injury cases to us. We have client testimonials, settlement results, jury verdicts, and the highest Martindale-Hubbell professional and ethical peer review rating to back up our words. John Fox has held the highest Martindale-Hubbell Peer Review Rating of AV® Preeminent™ (5.0) for over 30 years. 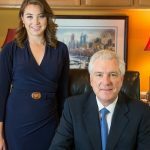 This is a significant accomplishment – a testament to the fact that a lawyer’s peers rank him or her at the highest level of professional excellence. Only a small percentage of lawyers achieve a rating of AV® Preeminent™. We pride ourselves in personal attention. Results matter and are always at the forefront of our focus. But we strive to provide more than excellent results. We strive to provide our clients with top-notched personal attention as we help them on their journey to receive the best results possible for their personal injury claim. Fox Law is headed by John F. Fox, Jr., a practicing trial lawyer since 1980. 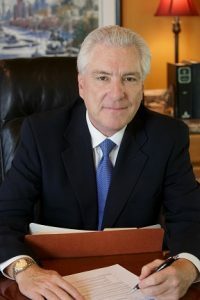 In his career, John Fox has tried cases throughout the United States and in numerous counties throughout Pennsylvania. His trial experience encompasses trucking accidents with catastrophic injuries, automobile accident cases, premises liability suits, tanker truck accidents, environmental claims, national fraternity personal injury cases, and medical malpractice. Mr. Fox has represented clients in numerous cases where the settlement demands have exceeded the sum of $15,000,000.00. He has the experience of hundreds of jury trials and arbitrations. As a former defense attorney for a fortune 500 company, Mr. Fox has significant experience defending cases. He knows how insurance companies operate, and how they defend personal injury cases. Mr. Fox uses his defense litigation expertise and knowledge when he represents plaintiffs, to gain the best results possible for his personal injury clients. Mr. Fox also has an excellent track record in business dispute litigation. John Fox is married to his wife, Cheryl. Together, they have 2 daughters, Courtney and Laura. Fox Law is a family owned personal injury law firm. 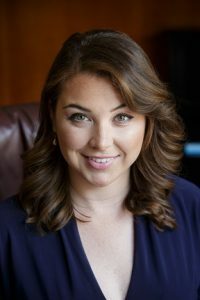 Cheryl is the office manager, Courtney, an English teacher, manages Fox Law social media, and Laura has joined her father in the practice of law. John Fox's wedding toast to his son-in-law and daughter is one of the top viewed wedding videos on YouTube. Below, we share the video with you to give you a sense of his style and personality inside and outside of the courtroom. 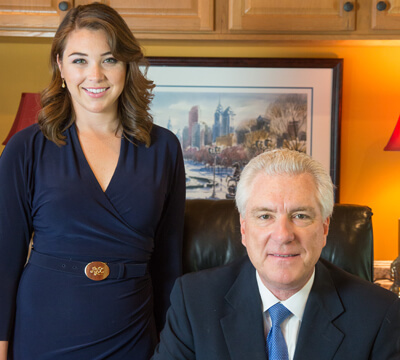 Laura Fox joined Fox Law in 2014, practicing with her father in the area of personal injury litigation and trial law. Ms. Fox specializes in auto accidents and slip and fall injury. Laura is passionate about rescuing dogs and volunteers with Home at Last Rescue, where she fosters, rehabilitates, and thoughtfully places rescue dogs in new homes fitting of their special needs. Laura is an accomplished golfer, enjoys outdoor activities, family, friends, playing the piano, and her dog Teddy. Bachelors of Arts in English, Minor in Communication, Rollins College, Winter Park, Florida 2011.